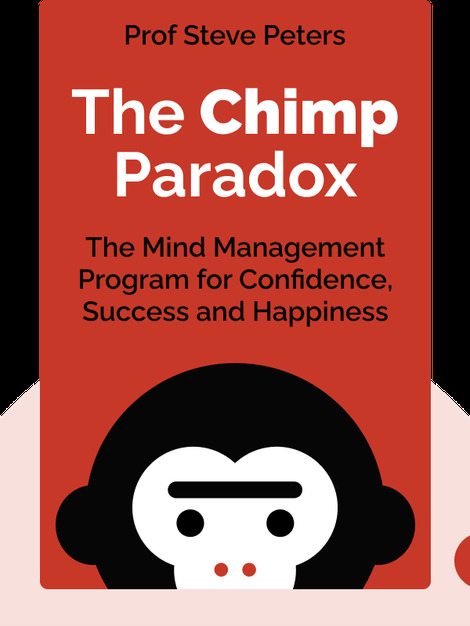 The Chimp Paradox (2012) is about the complicated and crazy mess that is the human brain. These blinks explain why people can be calm, rational and composed one minute and irrational and irate the next. Learn how you can keep your cool when faced with triggering situations. 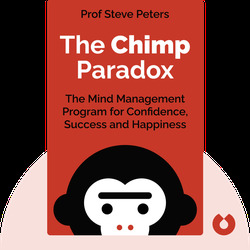 Professor Steve Peters is an acclaimed psychiatrist who specializes in improving the performance and functionality of people’s brains. He works with a number of successful business people and athletes, such as the players of the FC Liverpool soccer team.